Custom Prototypes are also available! Click die image or item # to see full-size image and details. 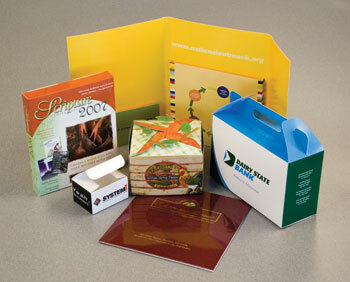 Click image to download a zipped EPS file of template.